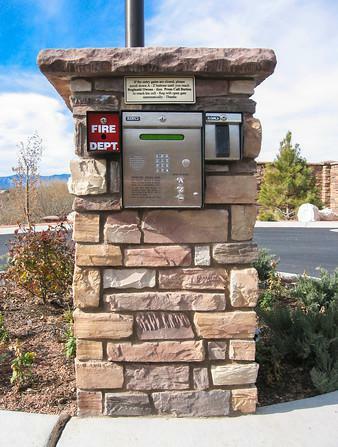 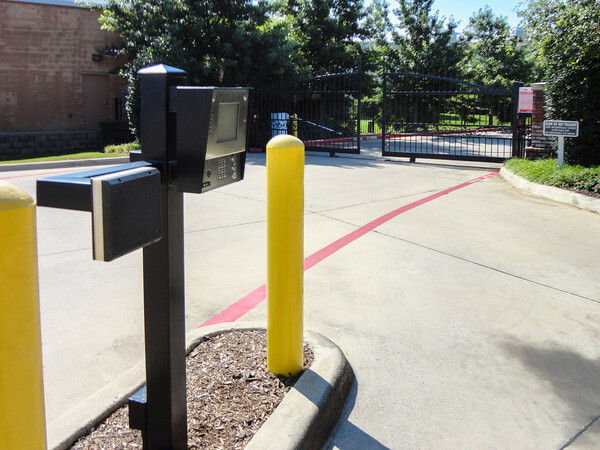 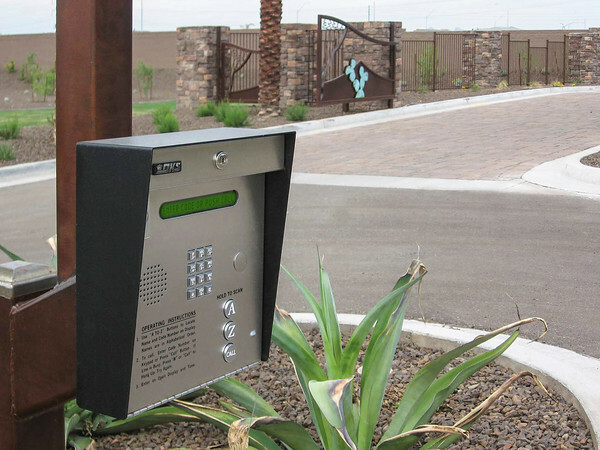 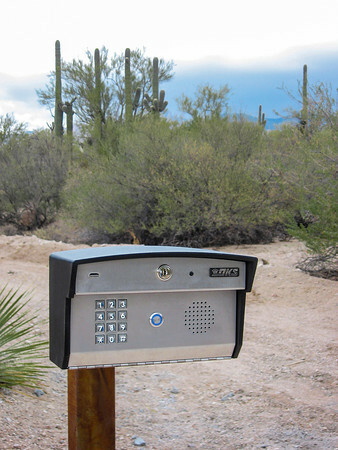 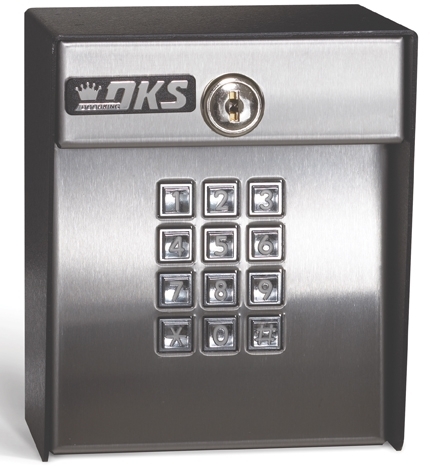 Whether you need a complex vehicle access control system, or a simple stand-alone key pad device, we have all the products to meet your needs. 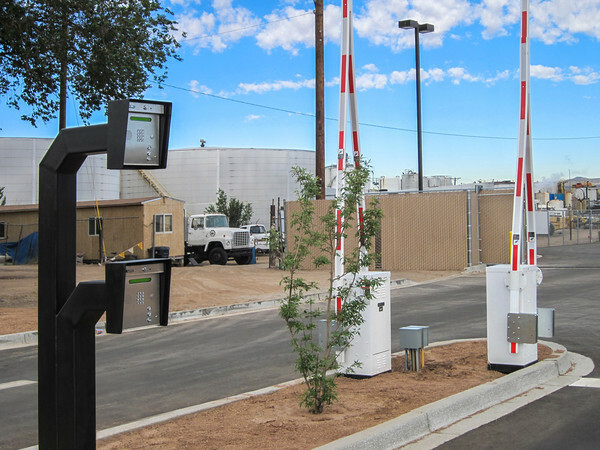 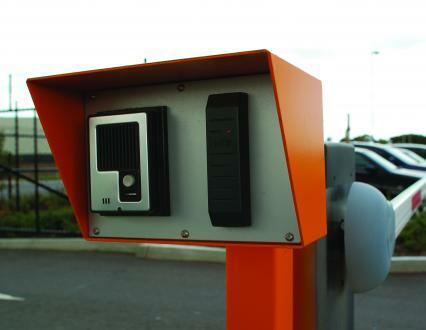 We provide a complete line of vehicle access control devices including RF controls, card readers, keypads, electric and magnetic locks and a full line of complimentary products to meet your specific requirements. 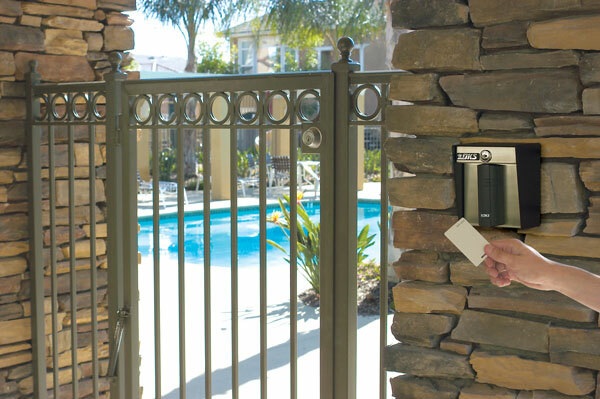 Card Readers and Key Pads for pool gates, doors, laundry room door, sliding driveway gates, swinging driveway gates, barrier gate arms, etc. 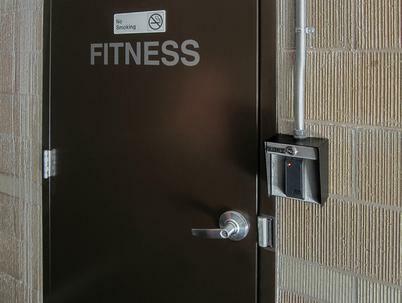 For use with electric door locks.